Wouldn't it be nice to add the look of wood flooring to your home without having to pay for expensive hardwood? With vinyl flooring, that's possible. 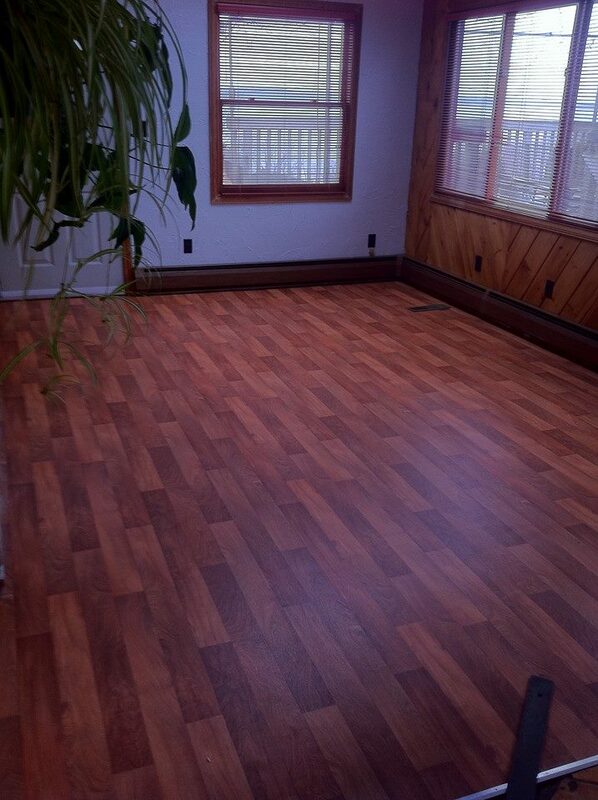 Many homeowners in the Fall River, MA area have made the switch to sheet vinyl flooring. You should, too. 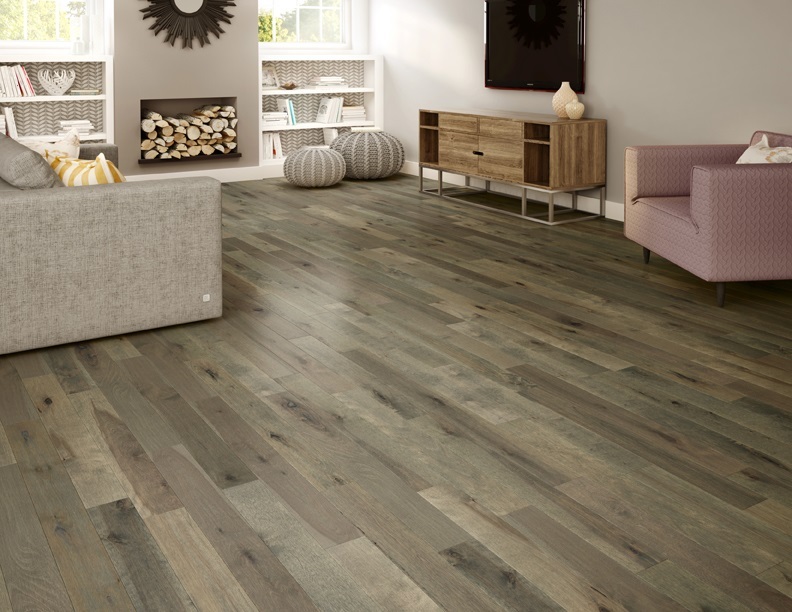 Need help finding the right vinyl flooring? We carry sheet vinyl, luxury vinyl tile and vinyl plank flooring. 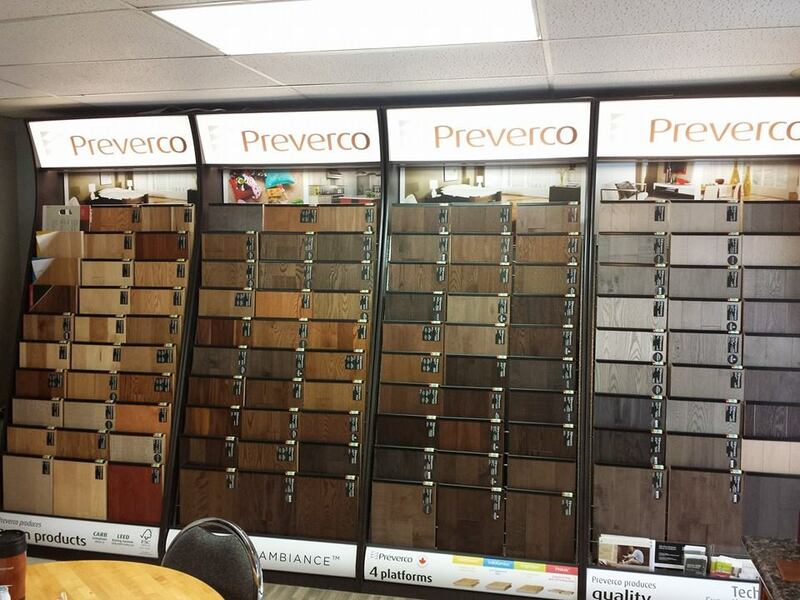 You can trust the pros at Wholesale Flooring to help you find flooring that matches your style goals and budget. Call us at 508-646-0995 now for more details about our sheet vinyl flooring installation services. It can be used in any room of your house. It's water-resistant and simple to clean and maintain. It's strong, durable and designed to look great even after years of wear and tear. Want to learn more about the benefits of choosing sheet vinyl flooring? Contact Wholesale Flooring today.